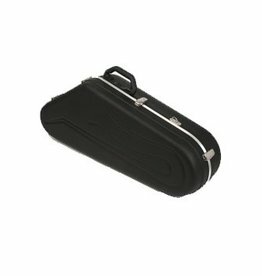 Protec’s Tenor Saxophone Contoured PRO PAC Case sets the standard for protection and convenience. Style, stability and ruggedness. 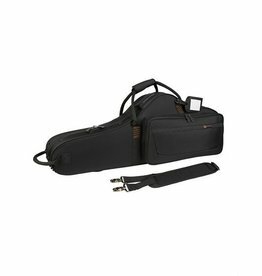 The best place to have your horn on the go.